Top Quality, Heavy, everyday long-lasting Towels . The Towels are not sold as bleach resistant. Color Black, Wineberry, Dark Green & Burgundy. Brown is sold out! 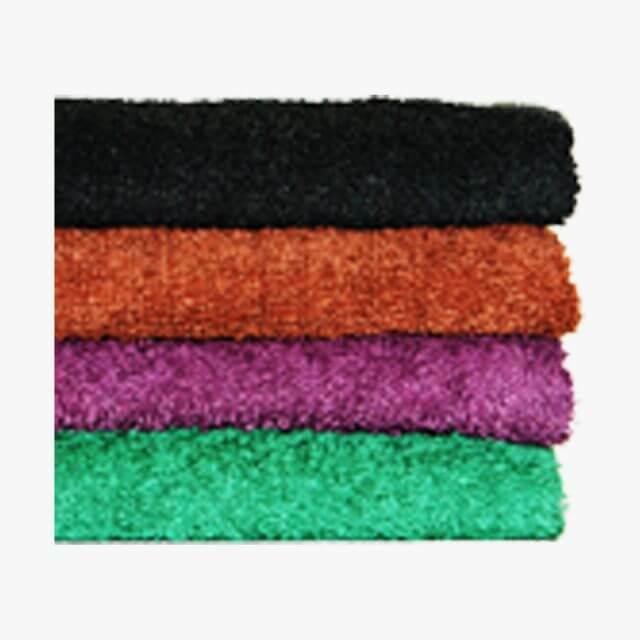 16×27 Towels are Designed for hair salon and spa in a durable long lasting 100% terry. Very nice.. Very Soft.. The product was fresh.. I ordered Wineberry colour & is soo soothing..
Great product. Completely satisfied with quality. Size is good, exactly the dimension given in description. I ordered black & burgundy color. Happy with product. I ordered 1 in each color, I loved wineberry & brown so I will order 2 more. 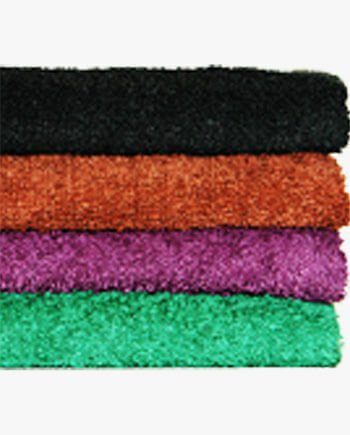 Material is very soft and length is perfect.